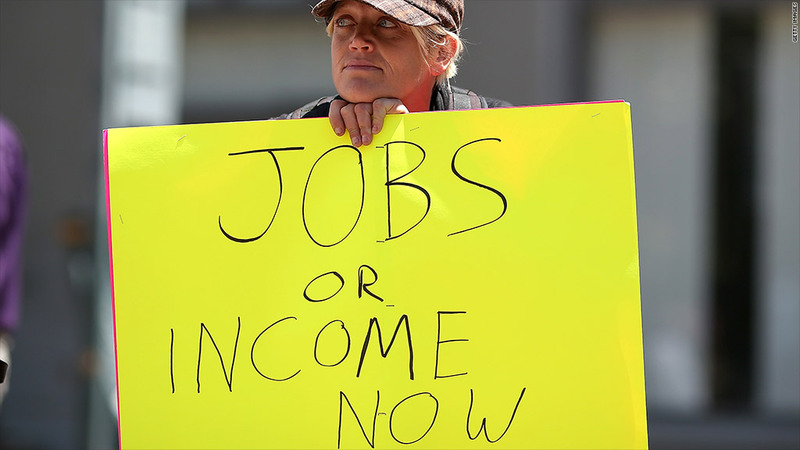 Forced budget cuts could cost the jobless 10% of their unemployment benefits. The long-term unemployed can kiss goodbye almost 10% of their weekly jobless benefits if federal budget cuts go into effect on March 1. Many safety net programs, such as food stamps and Medicaid, are protected from the $85 billion in forced spending cuts, but extended federal unemployment benefits are vulnerable. Those payments kick in when state benefits, which last up to 26 weeks, run out. Eligible workers can then collect federal benefits for up to 47 weeks. The payments, which average $300 a week, are an emergency measure Congress has been authorizing since 2008. It's a stopgap aimed at protecting the millions of Americans struggling to find new jobs in a challenging economy. The forced spending cuts scheduled to take effect next month trim the program's funding. Recipients of those payments could lose an average of more than $400 in benefits each through the end of the federal fiscal year, according to the Department of Labor. The fiscal year ends on Sept. 30. State benefits would not be affected. An estimated 3.8 million Americans would be affected, according to the department. Just when they'll see smaller checks depends on where they live. It could take a few weeks, as states scramble to reprogram their systems if Congress fails to avert the cuts. But any reductions would be retroactive to March 1. "The longer a state waits, the next check the person gets could be very small," said Brian Langley, unemployment insurance director for the National Association of State Workforce Agencies. Many of the federal budget cuts will not be felt immediately, but the slashing of unemployment benefits will ripple through the economy fairly quickly. Recipients often use the money to pay for housing, food and other necessities. 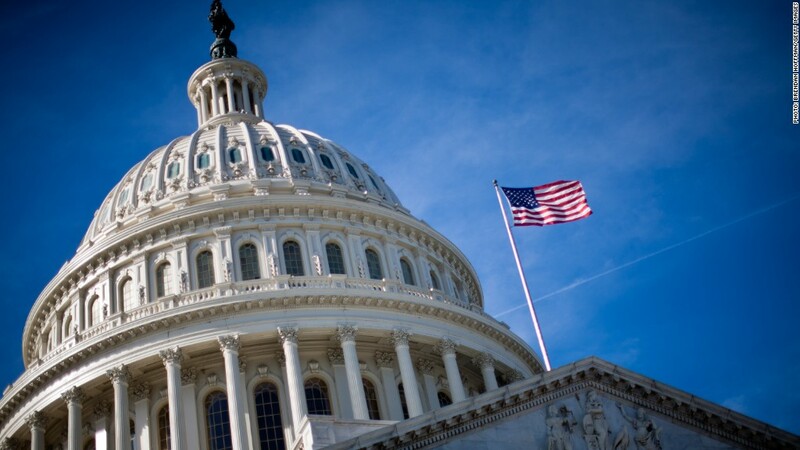 What is the March 1 sequester? "Losing 10% of your check will be felt," said a House staffer involved in assessing the cuts' impact. The budget cuts also mean the unemployed will have fewer resources at job centers, as funding aimed at helping dislocated workers, low-skilled adult workers and disadvantaged youth find positions is sliced. Veterans' transition assistance, which helps military personnel find jobs when they return home, would also be cut. States will also lose part of their funding to administer the unemployment insurance program, which could result in staff layoffs and slower processing of claims.